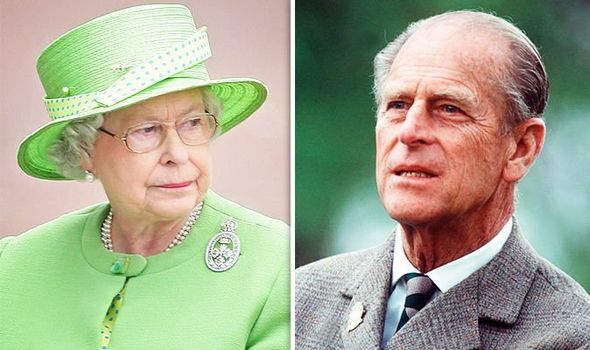 PRINCE PHILIP was reportedly heard swearing at Queen Elizabeth II when they were living in Malta between 1949 and 1951, a bombshell documentary reveals. 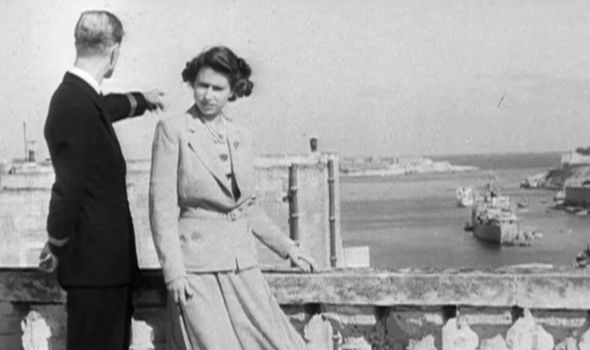 The monarch joined her husband Prince Philip in Malta in the late 1940s, as the Duke of Edinburgh was stationed in the island as a naval officer. There, the Queen was able to lead a normal life as she was completely immersed in shopping, sightseeing, gossiping and dancing the samba. 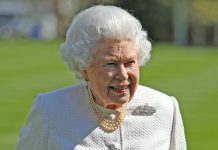 She described her visit to the Mediterranean archipelago as “the happiest days of my life”, even though it has emerged Prince Philip swore at her during their time there. 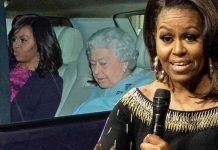 In 2014 documentary “The Majestic Life of Queen Elizabeth II”, Maltese journalist John Mizzi claimed that “officially” the Queen was the “boss”, but in private life it was Philip who “ran the show”. He said: “He seemed to boss her around most of the time. 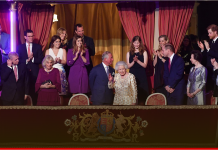 However, according to writer and broadcaster Hugo Vickers and Royal correspondent Camilla Tominey, the Queen actually liked the fact Prince Philip was able to tell her off. 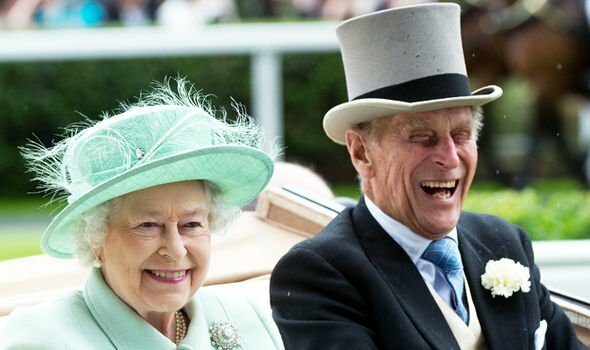 Mr Vickers noted: “The thing with the Queen and Prince Philip is that they both are very, very well matched. “She took on somebody her own size. Ms Tominey agreed with Mr Vickers as she claimed having Philip was a “refreshing change for the Queen”. 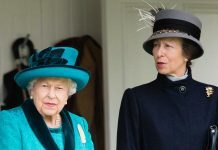 The Royal correspondent explained: “I think the Queen herself would be the first one to admit that Prince Philip isn’t somebody who minces his words, who has an opinion on everything and doesn’t mind expressing it. “For the Queen herself, when you consider she is surrounded by a lot of yes men, actually having a man in her life who tells her what he thinks of what she’s doing is probably a refreshing change. The 92-year-old monarch and Prince Philip have been married for 72 years. 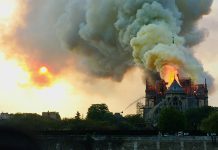 Their love story began when the young princess was only 13-years-old, as the couple met during a visit to Prince Philip’s naval college in Dartmouth and, according to royal author Philip Dampier, it was love at first sight.